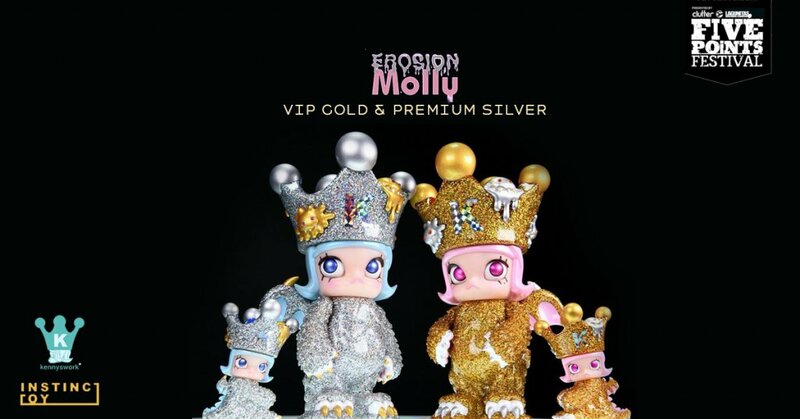 Oh, for all you NON-VIP attendees of Five Points, you’ll have the opportunity to purchase the Silver Mini Erosion Molly figure from Instinctoy. No details on price as yet, or run size on the Silver edition. We know that the VIP Gold version is limited to 300.